Welcome to the Pretty In Pink Spring Giveaway! Babalu Baby shop owner, Erica, officially opened her dream store in 2011, with the mission to promote two simple concepts; love & giving. 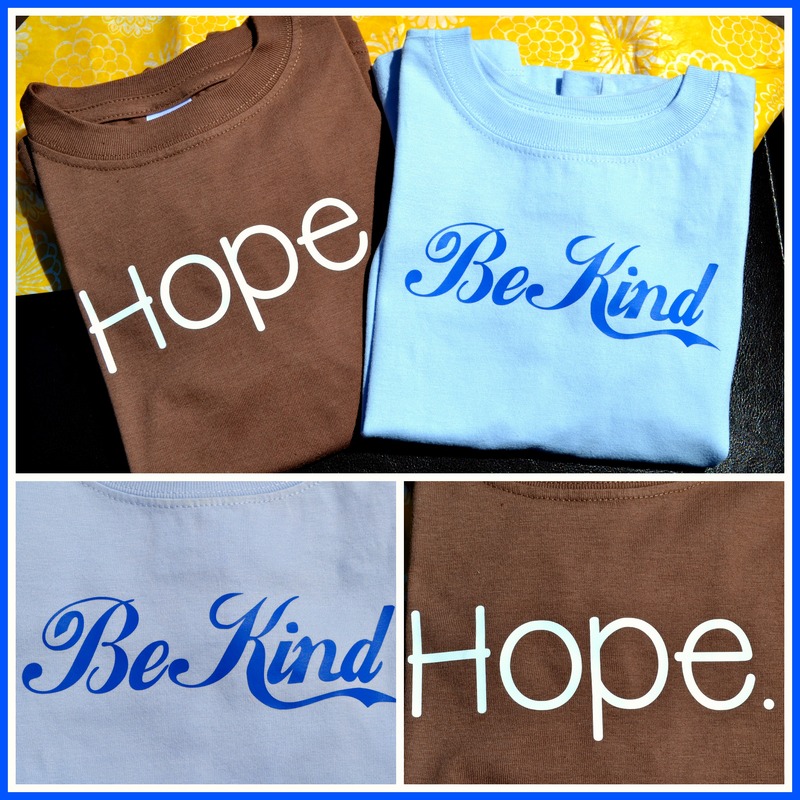 Unsatisfied with all of the negative children products being sold on the market, Erica strives to provide a shop that sheds light on positivity and encouragement. In addition to providing these amazing, quality and affordable products, Erica is also passionate about giving back to others and donates 10% of sales to charities for children. Babalu Baby is a rare shop that does more than just offer baby products and apparel and I am so delighted to have discovered them! You can learn more about the baby Babalu apparel in Miss Frugal Mommy’s review! Now for the exciting part! 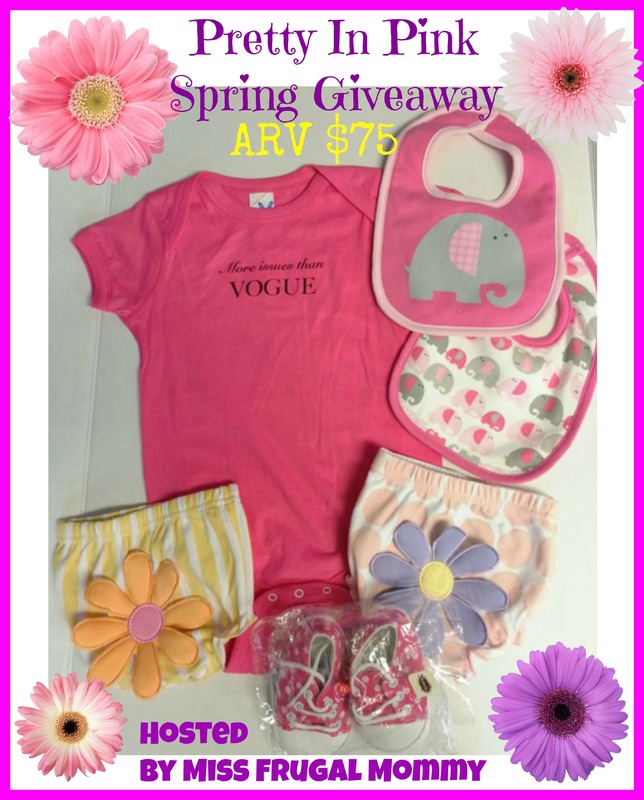 One lucky fan is going to win this great package of baby girl products (RV $75). This giveaway is open to US residents 18 and older. Enter to win in the rafflecopter below, all entries will be verified, one entrant per household or you will immediately be disqualified. Winner will be contacted via email and has 48 hours to respond before a new winner is chosen. Good Luck!!! This is great. I love the blankets and teething apparel. Good Luck Sky! This is a great giveaway!